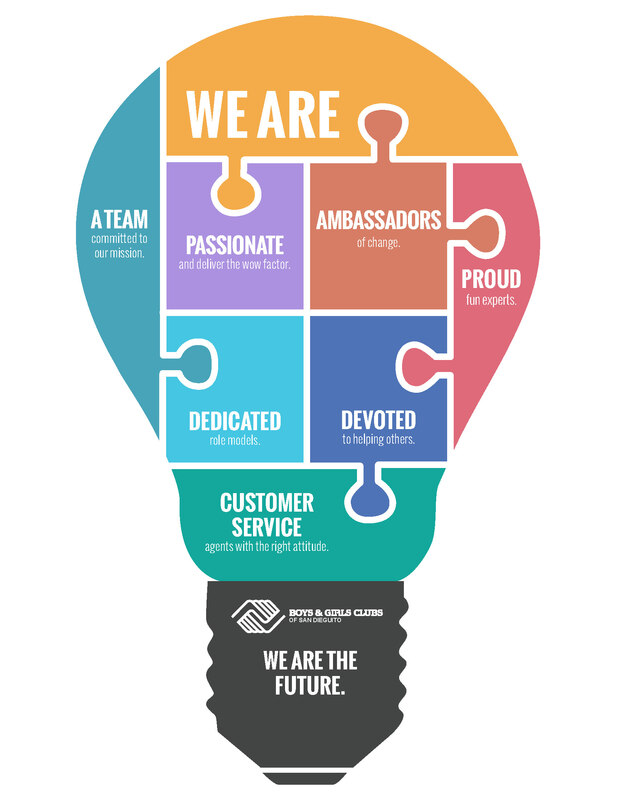 The team’s next assignment was to highlight staff who embody the Culture. Coming soon is a “nomination box” at each of our locations for staff, members and/or parents to nominate a staff member who embodied one of our values! The team will vote each month and the chosen staff member will be in charge of our newly created Club “Mascot”. We thought it would be fun to have the kids create the mascot! 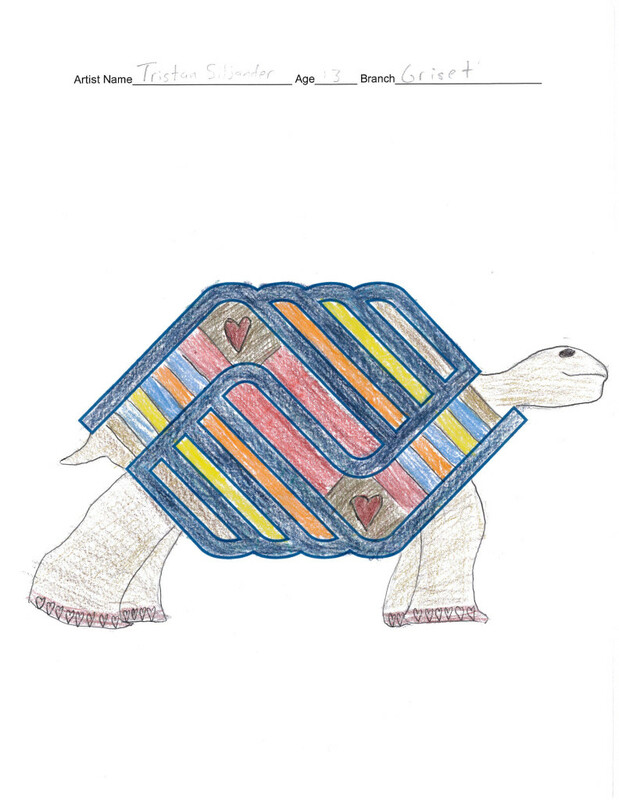 We challenged all the kids in our clubs to make our logo come alive in a creature format. We had many amazing entries but ultimately decided upon one winner, Tristan Siljander, age 13 from the Griset Branch! A big THANK YOU goes out to Sony Electronics, Inc. for donating the grand prize, a Sony PS4, to the winning drawing! 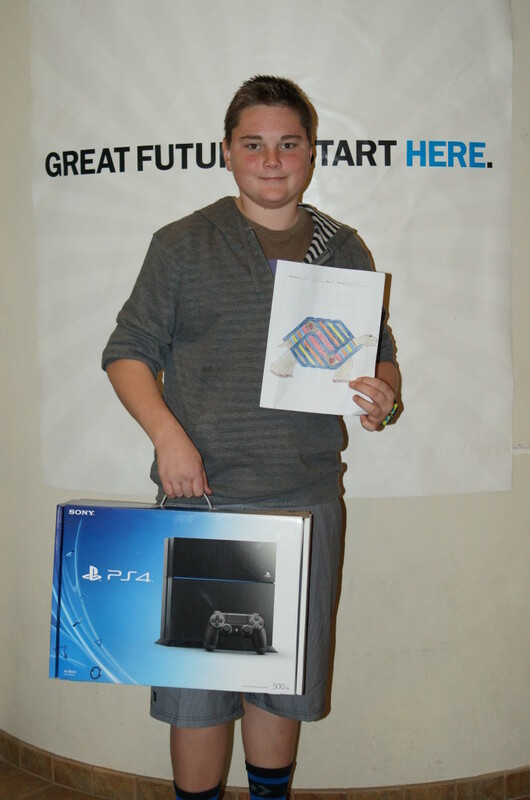 Sony Electronics, Inc.’s commitment to our mission and the kids we serve does not go unnoticed. We truly value their support!